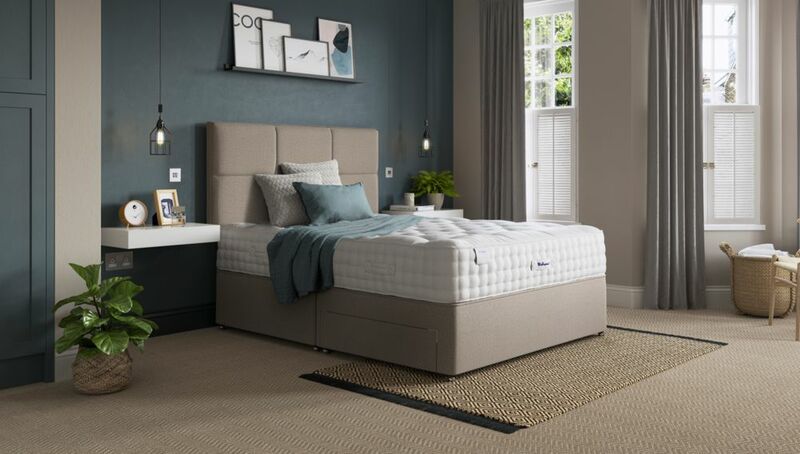 Is it time to change your bed? 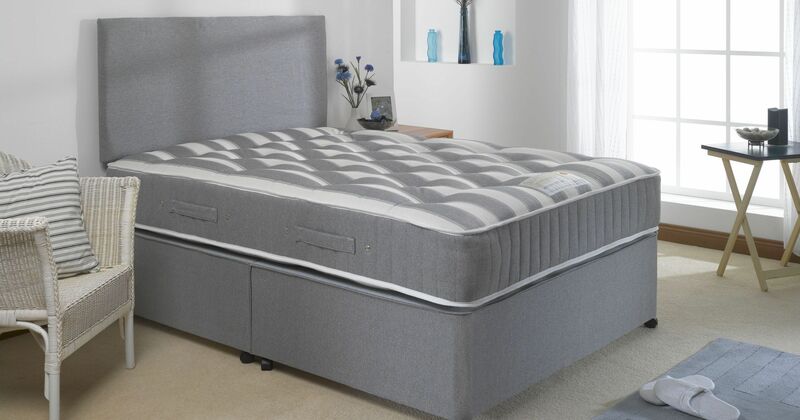 Come and visit us and let us guide you through the different options and choices which include pocket springs, memory foam and natural fillings. 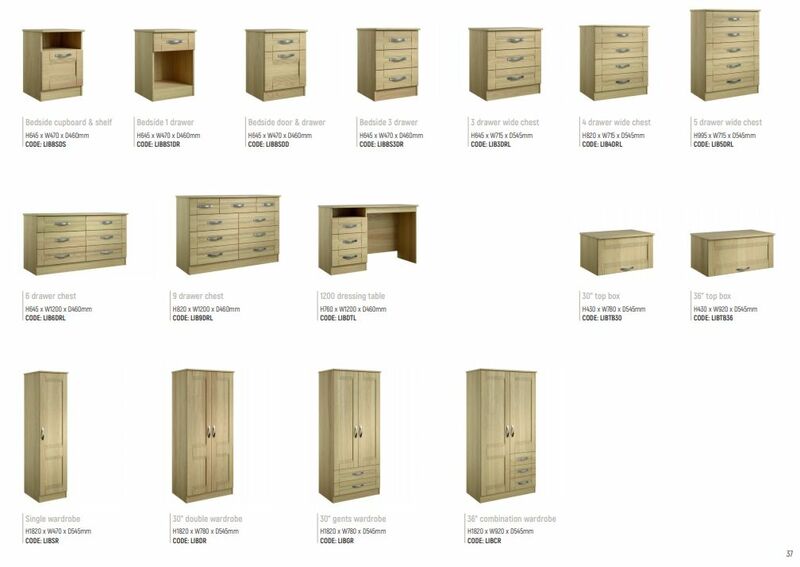 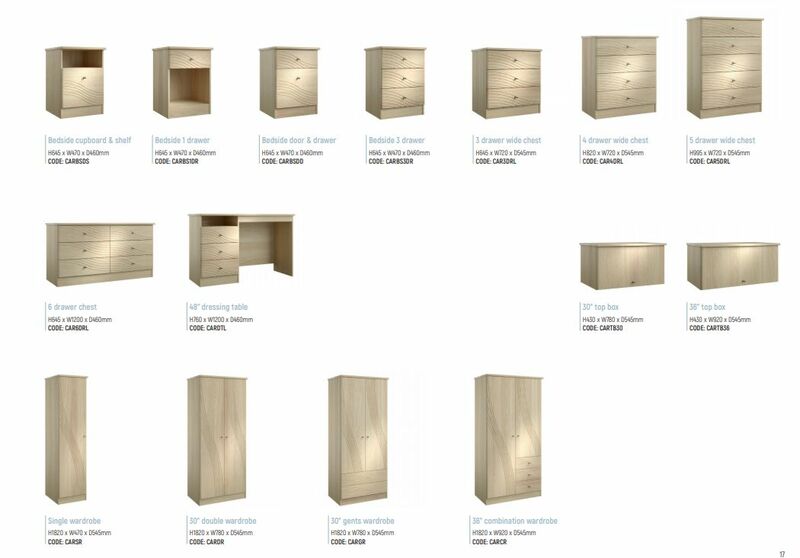 Our assembled ranges are offered in a huge variety of sizes and colour options. 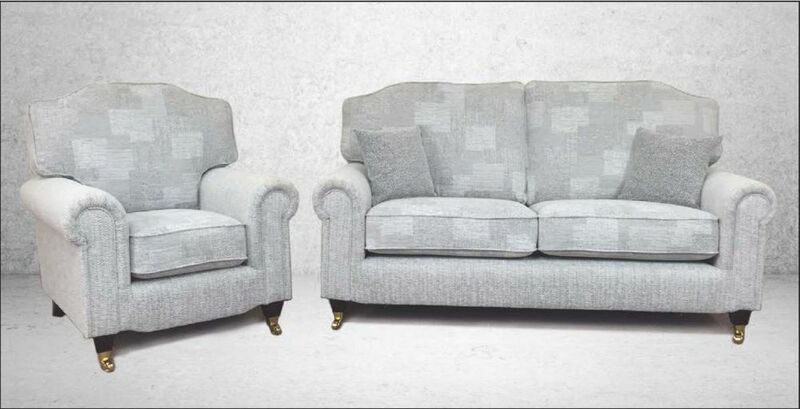 Our furniture shop first opened in 1966 in Beach Road and we are only the third owners. 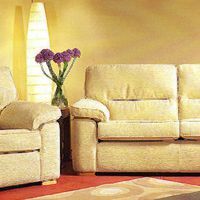 Running it since 1999 we pride ourselves on our customer service and offer friendly, professional advice. 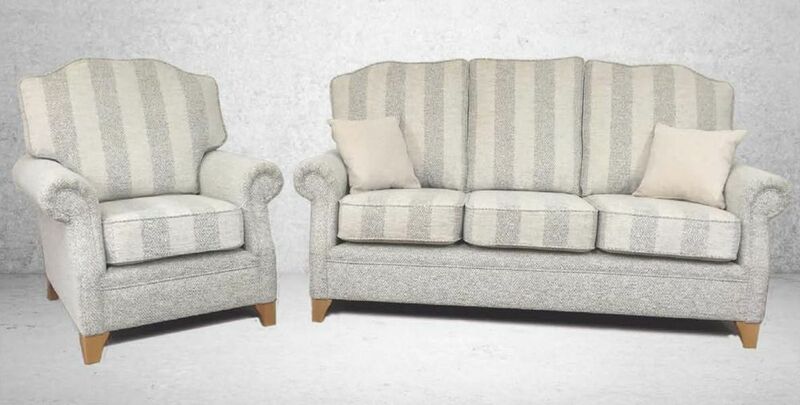 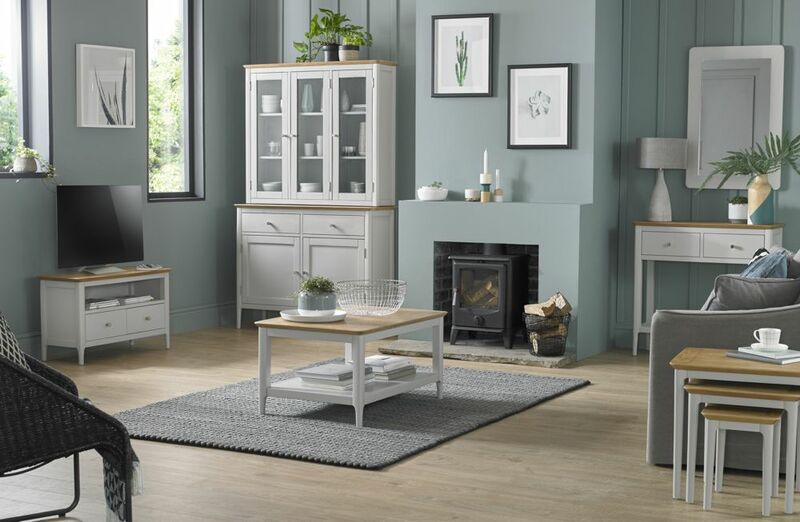 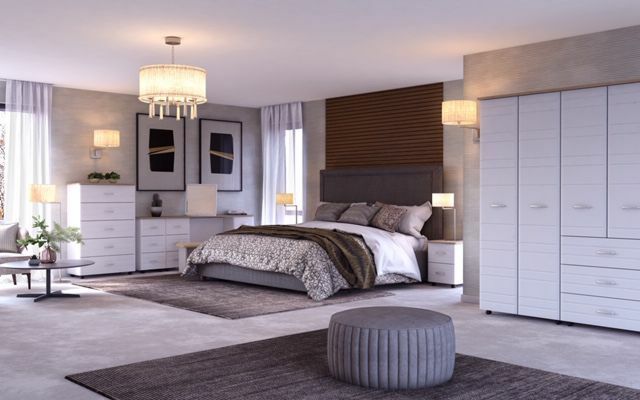 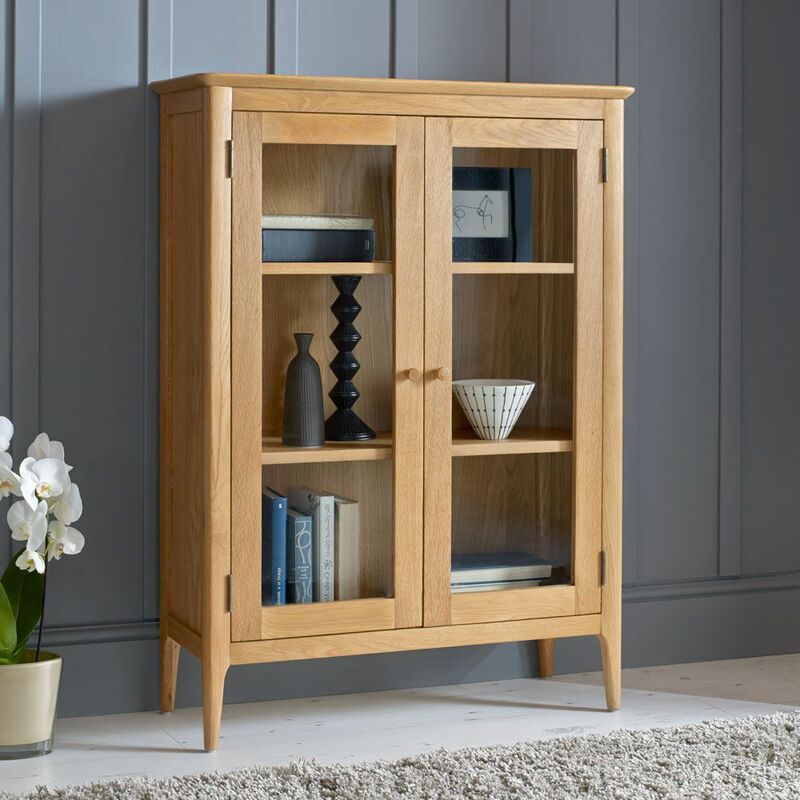 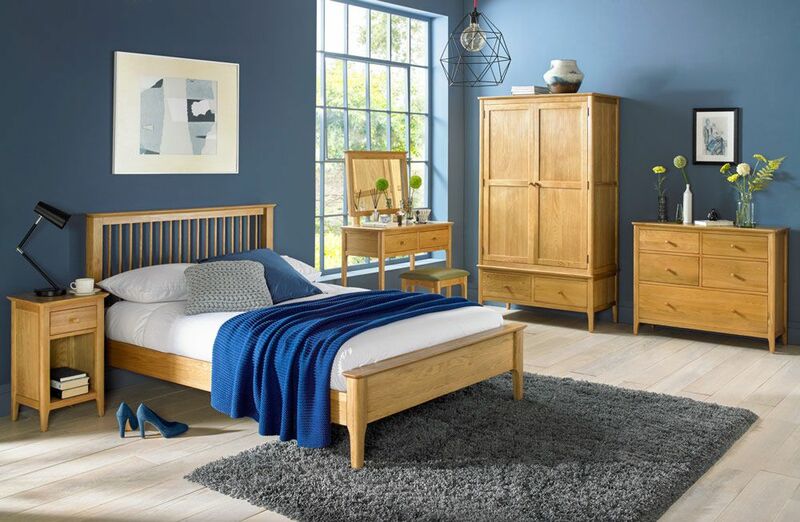 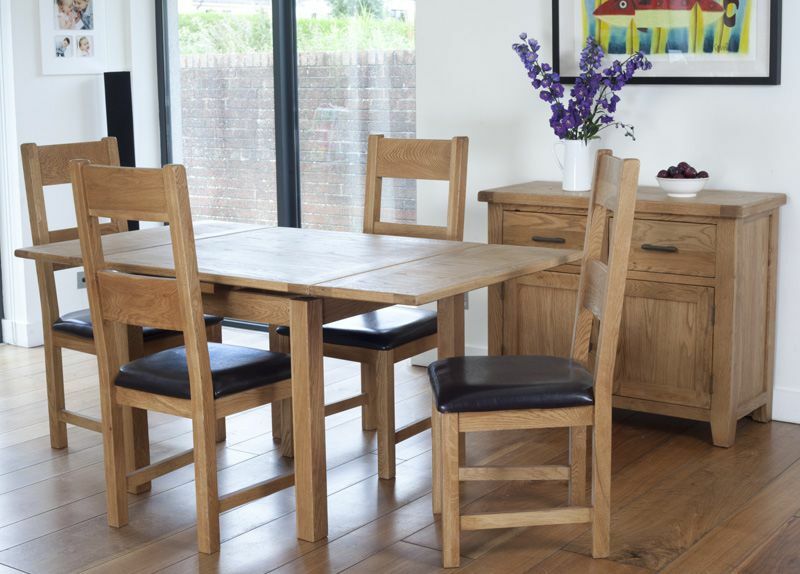 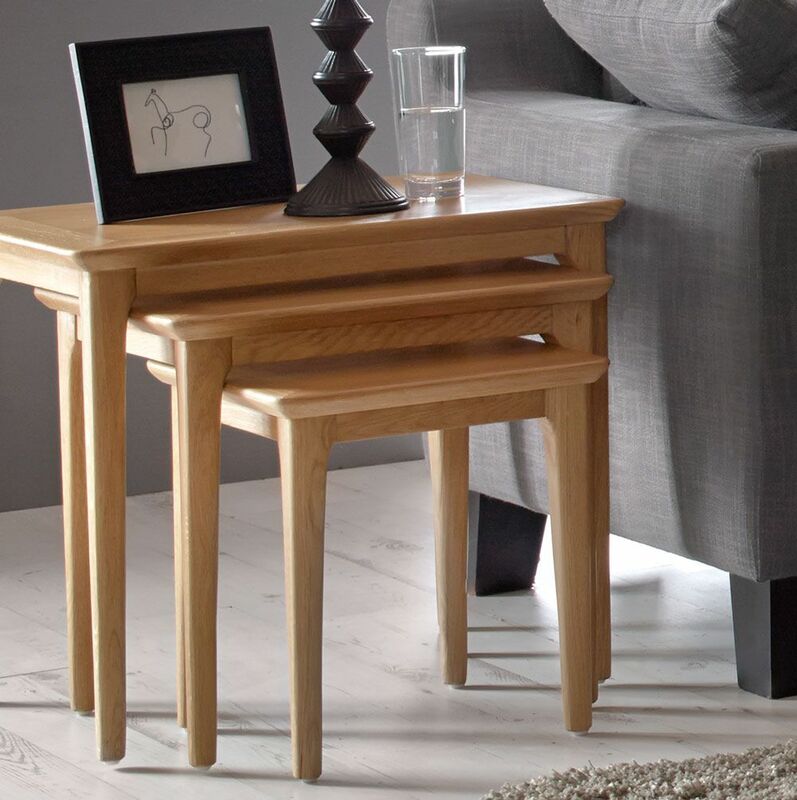 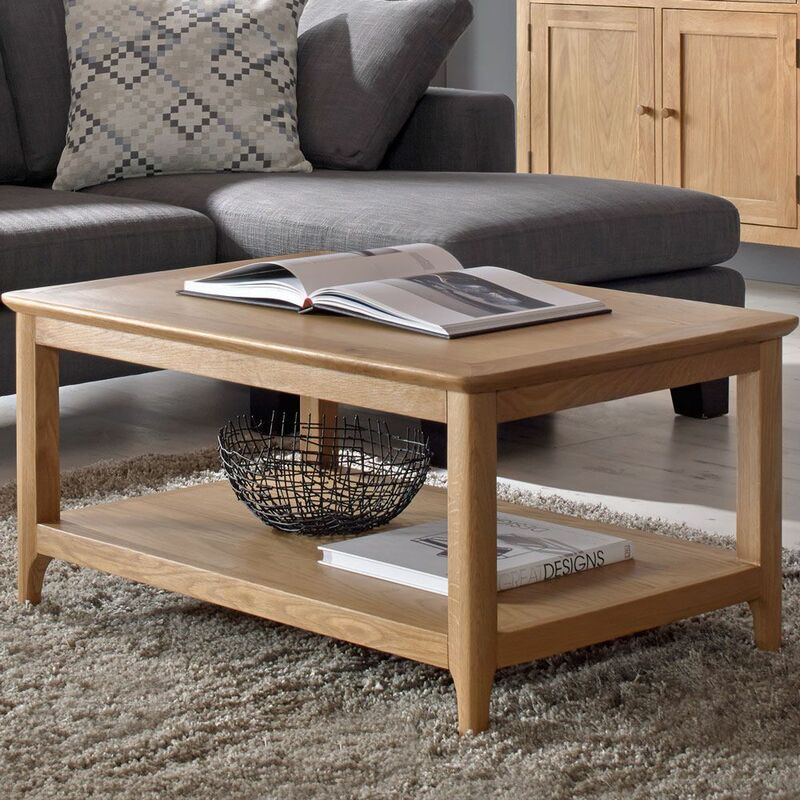 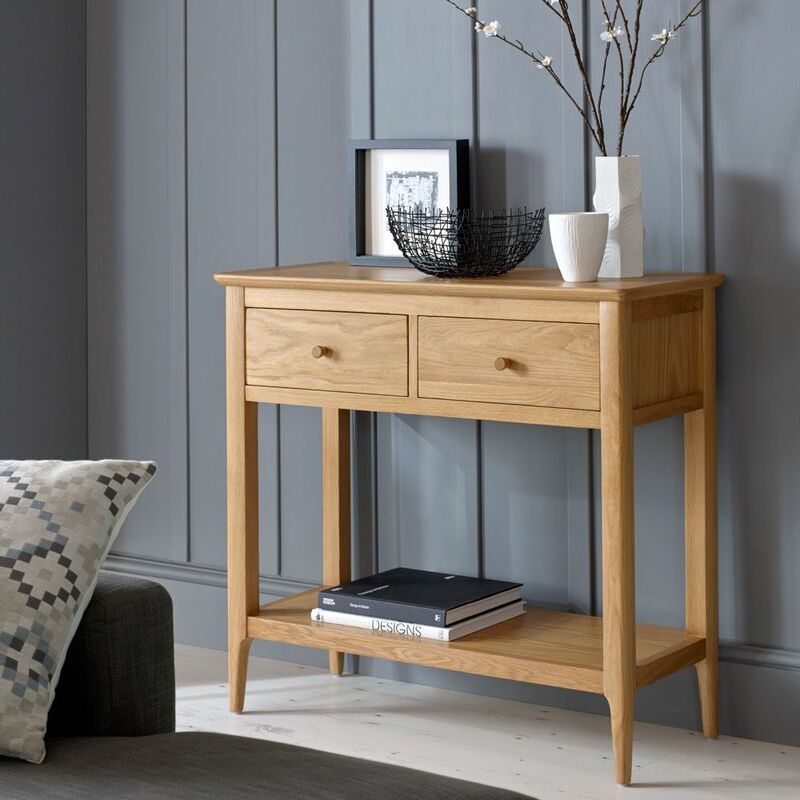 We have over 35 years of experience selling furniture and have a wealth of knowledge of the products we sell and are more than happy to help you through the selection process. 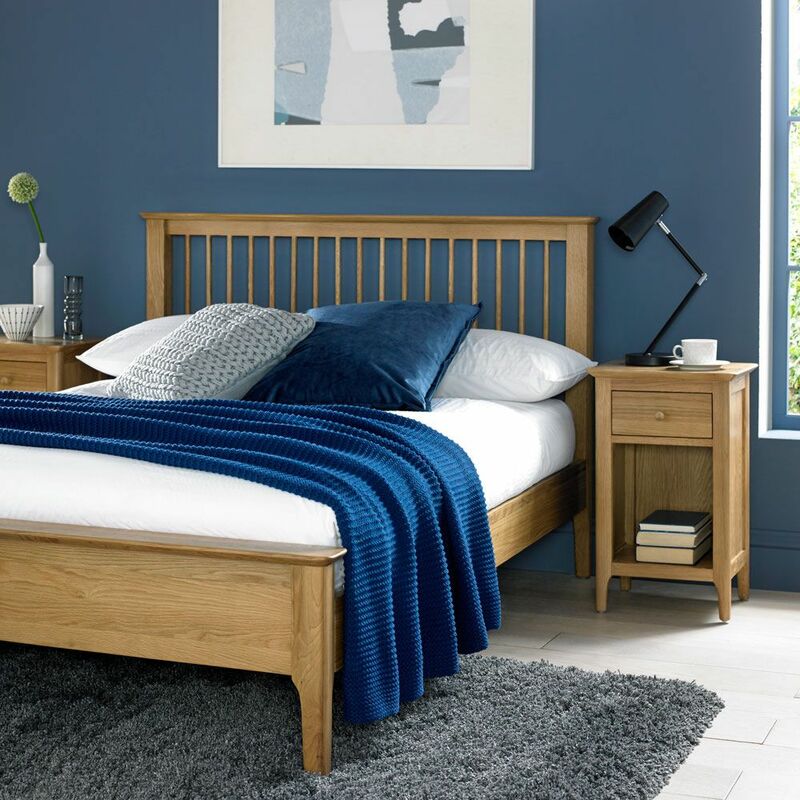 We make it our mission to support British Manufacturers wherever possible; all of our beds and most of our upholstery and bedroom furniture are made in the UK. 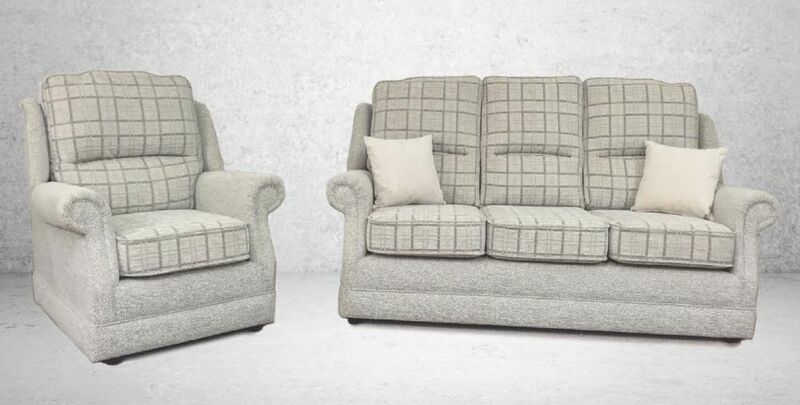 We have a town centre location with free parking both outside and in Manor House car park at the rear (free 2-hour parking discs are available from us). 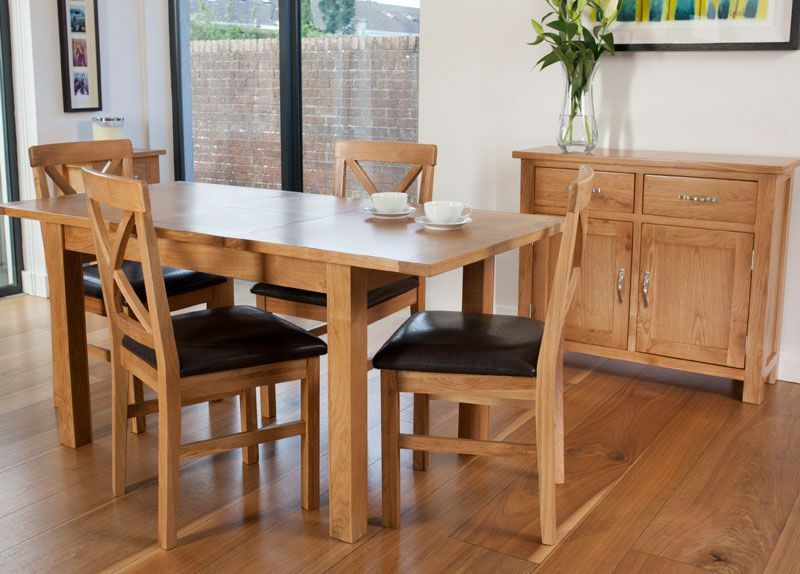 We pride ourselves on our “Customer Service” and have many customers who return to us time after time for all their furniture requirements. 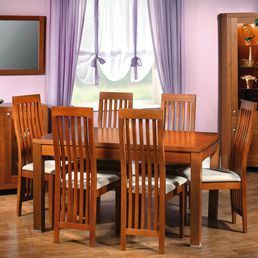 Our main advertising is achieved by good old fashion “word of mouth” and personal recommendation. 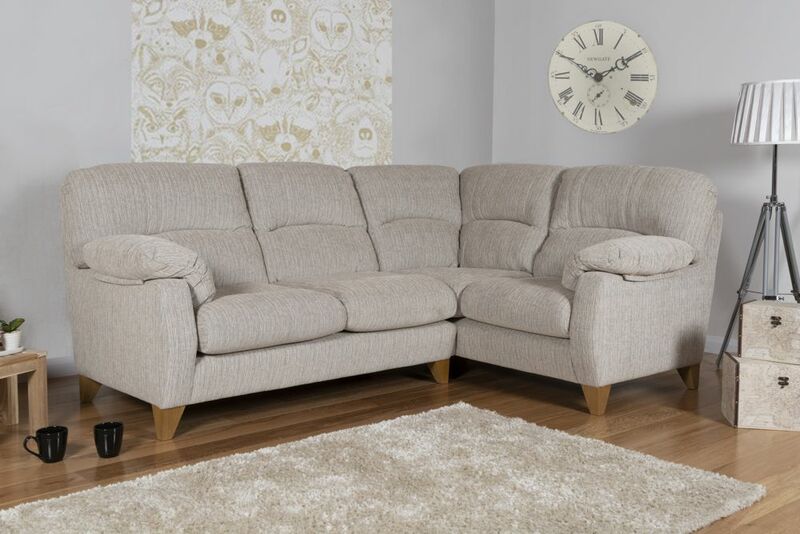 We offer free delivery to the local area (T & C’s apply); where feasible we unpack and check your furniture in our warehouse prior to it being delivered. 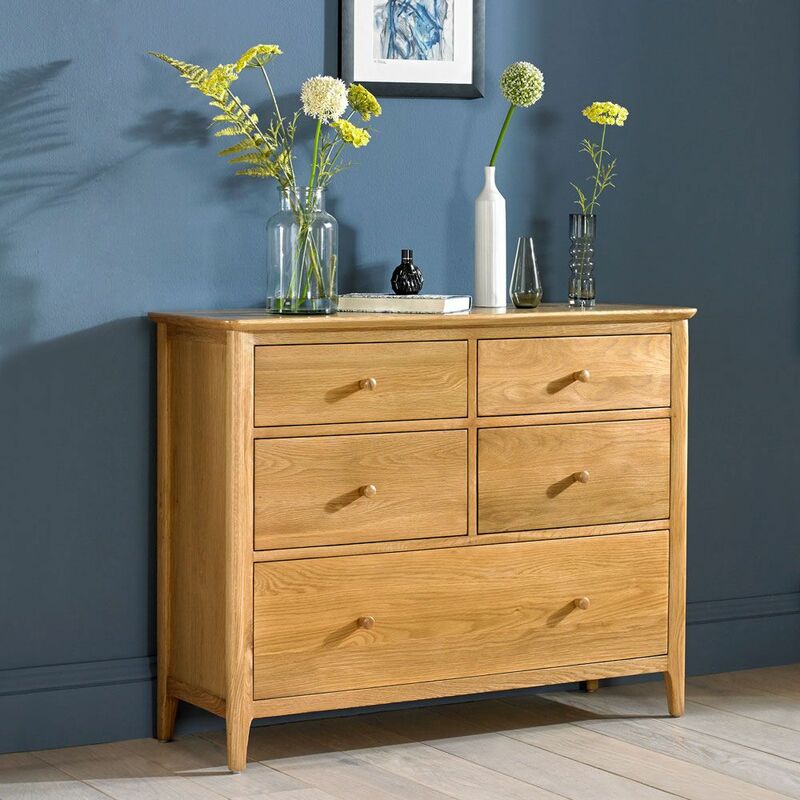 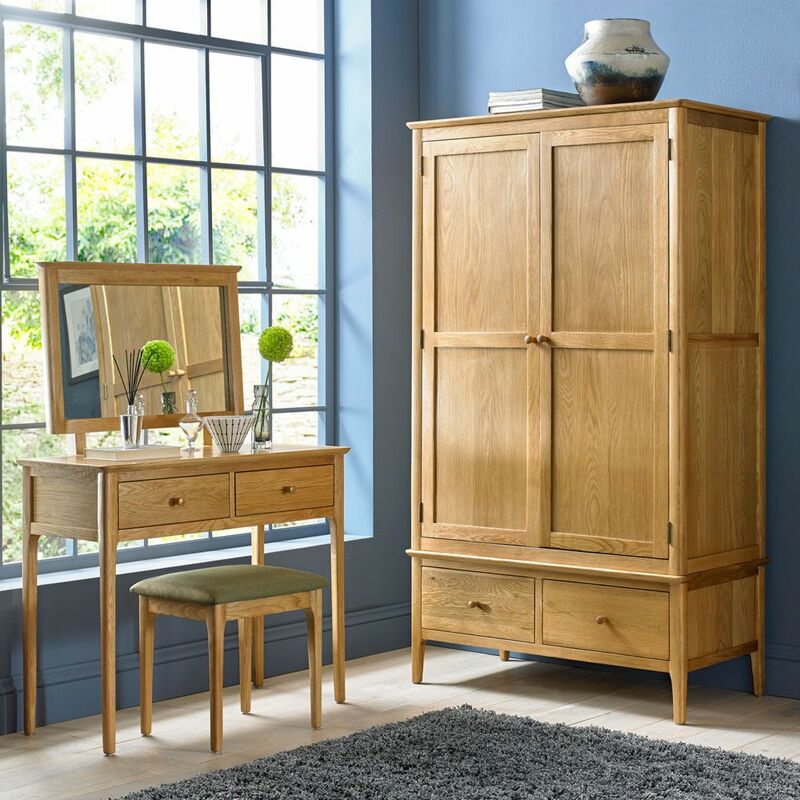 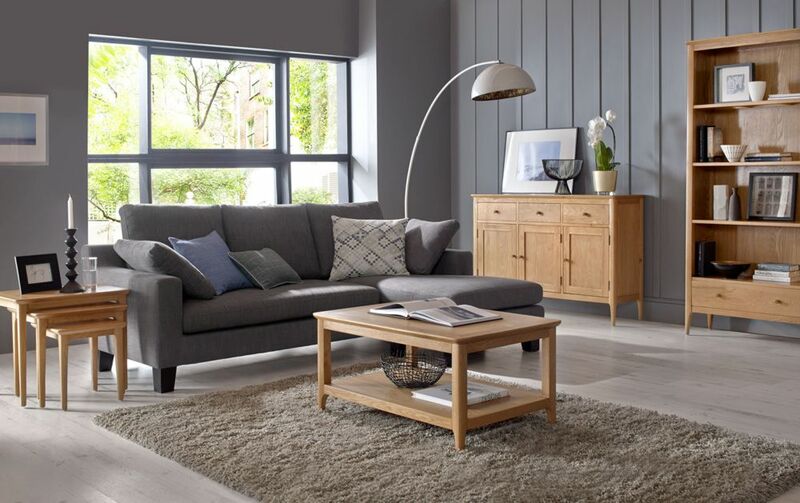 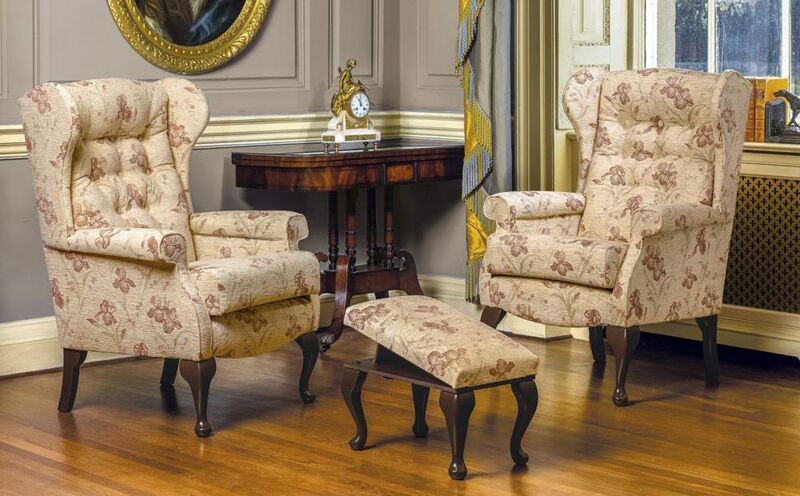 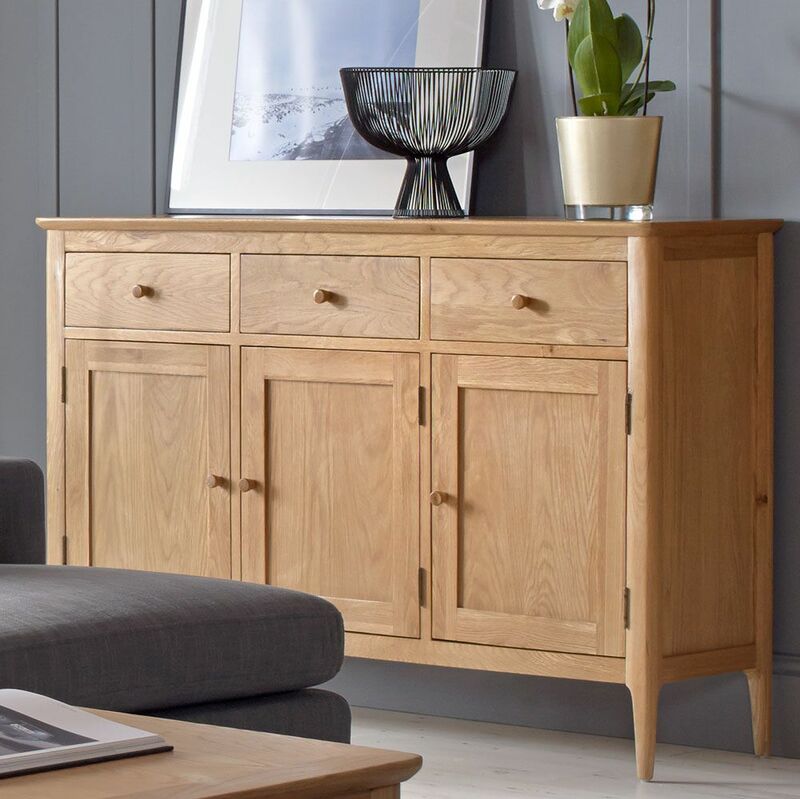 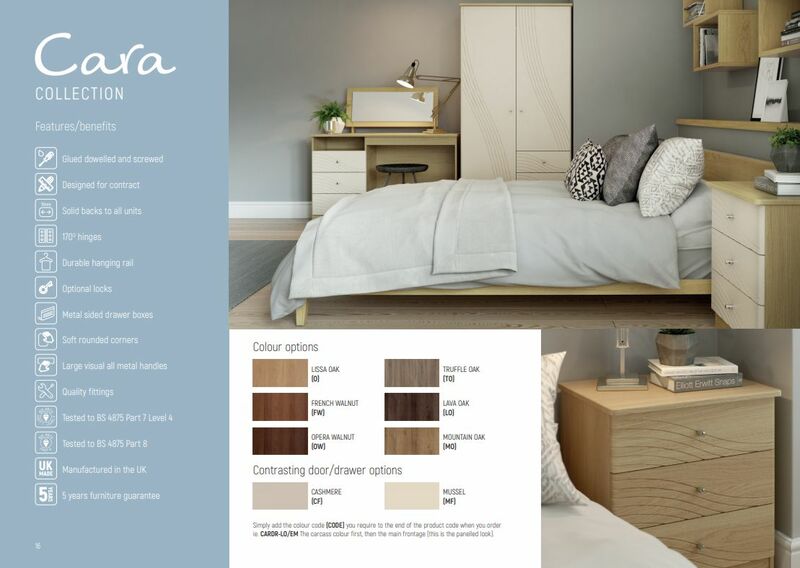 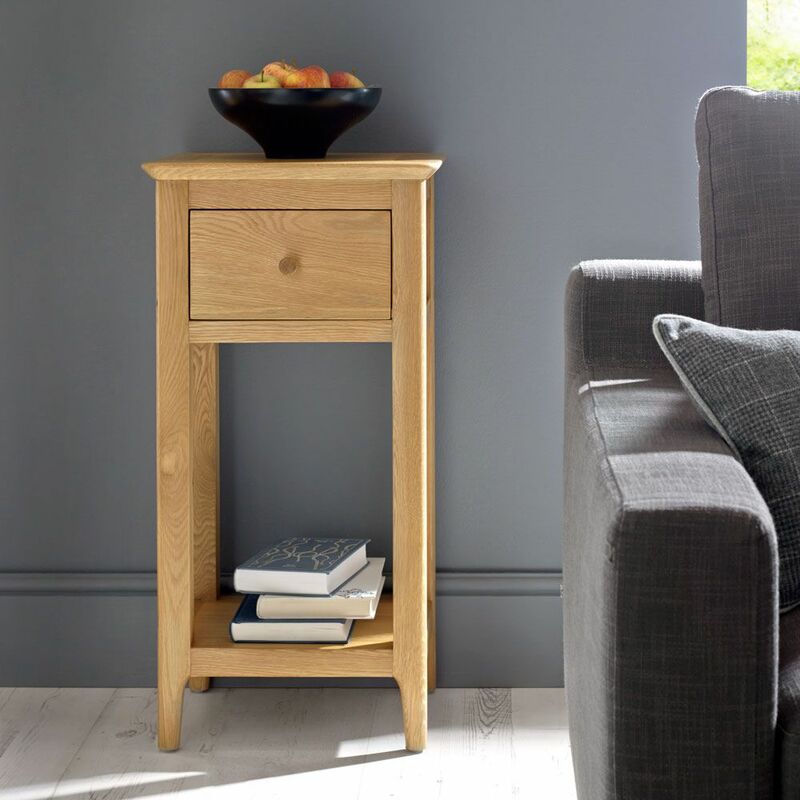 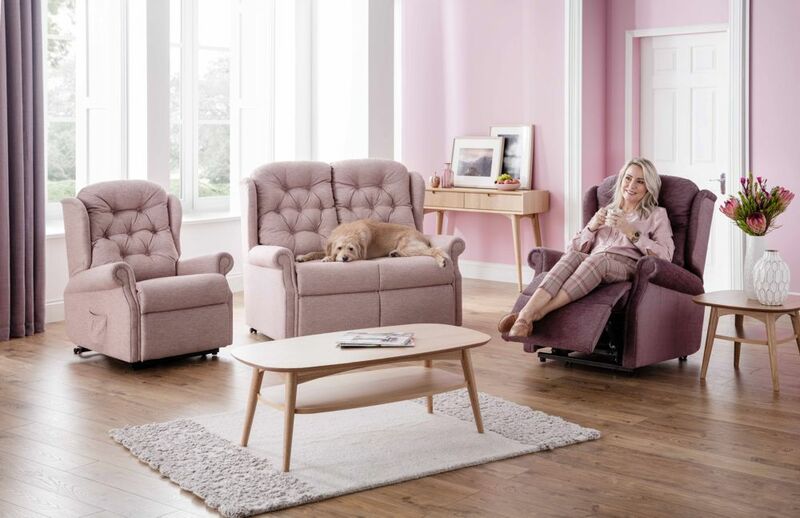 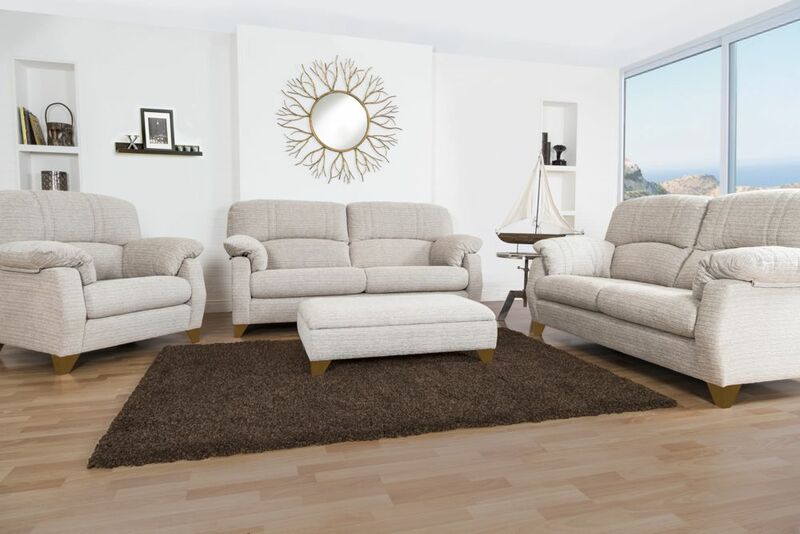 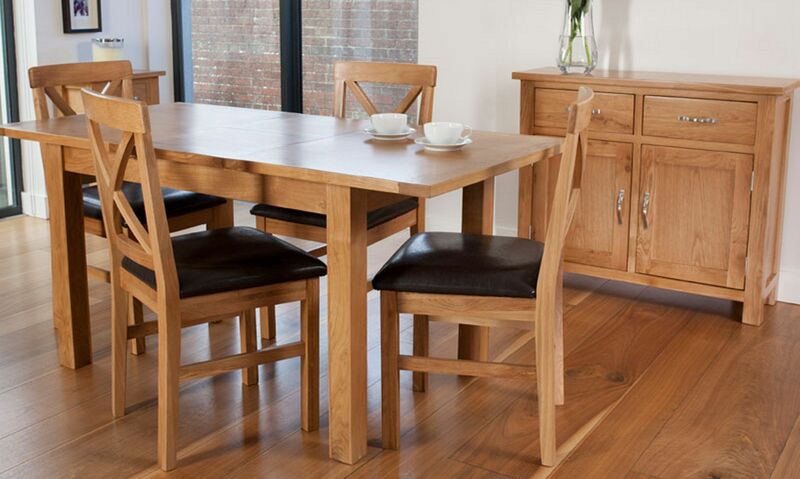 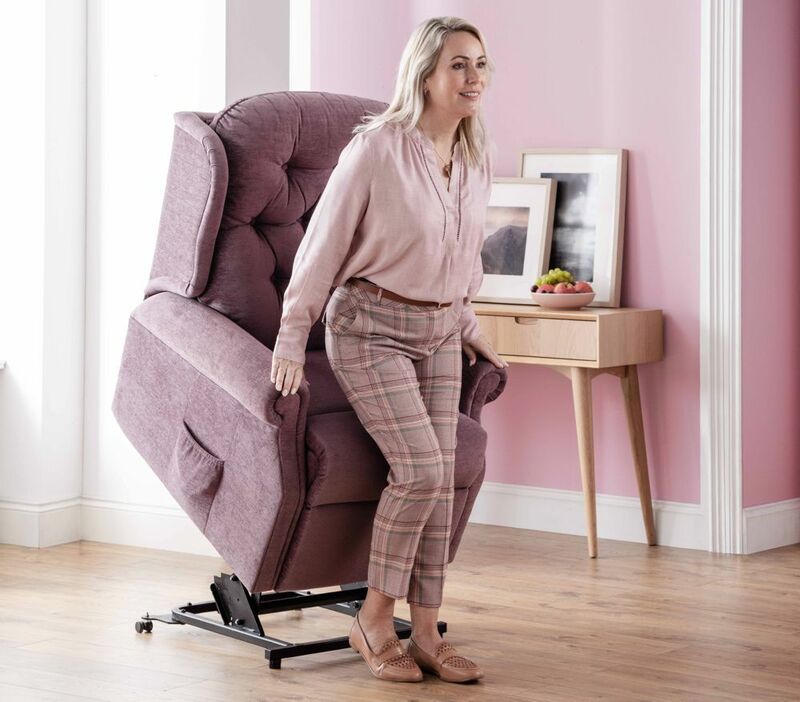 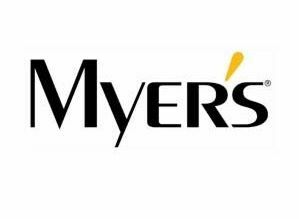 Arun Furnishers are proud to be a member of The Minerva Furniture buying group, which consists of over 200 independent businesses throughout the UK and Ireland. 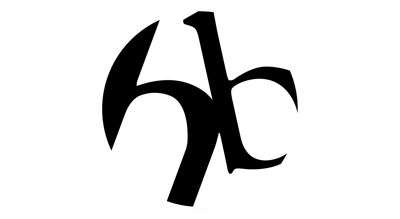 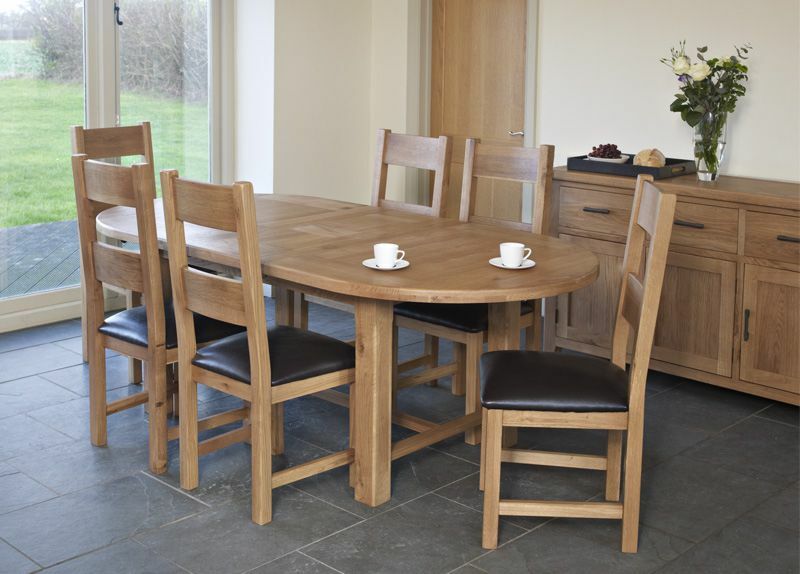 Being a member of this group provides us with access of a huge variety of quality suppliers and enables us to utilise the buying power of the group and offer furniture at very competitive prices. 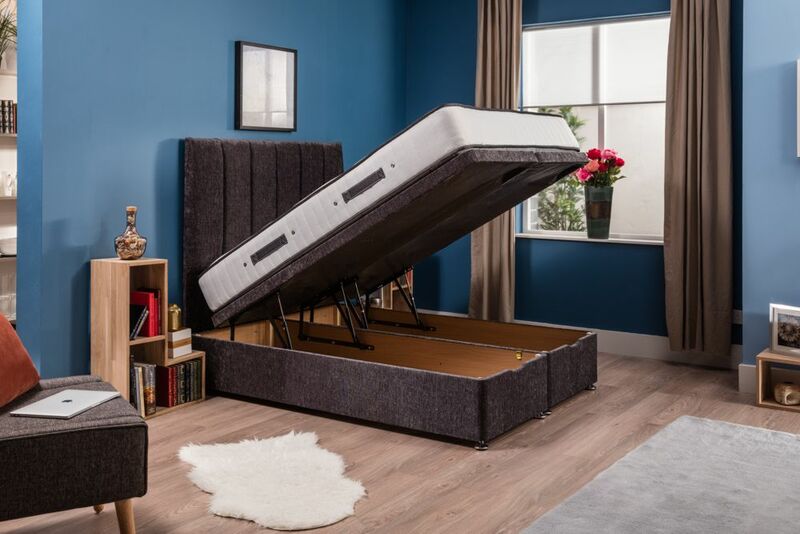 Is it time to change your bed? 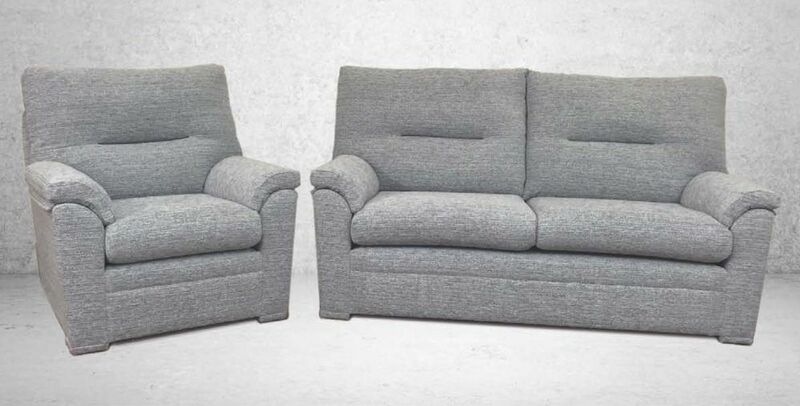 Have you had yours for more than 8 years? 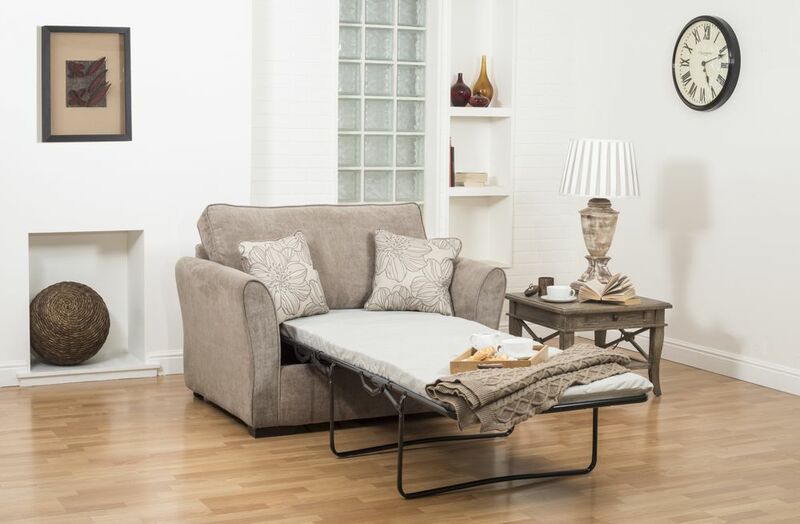 Are you feeling more tired in the morning than when you went to bed? 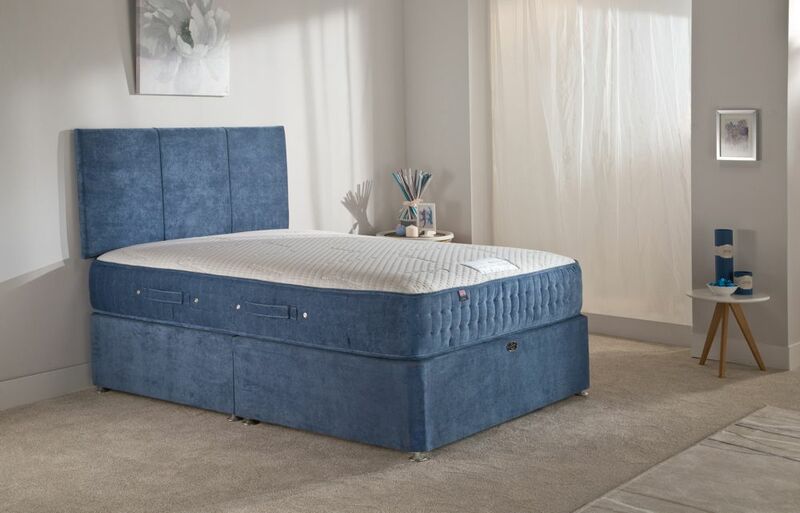 Come and visit us and let us guide you through the different options and choices which include pocket springs, memory foam and natural fillings. 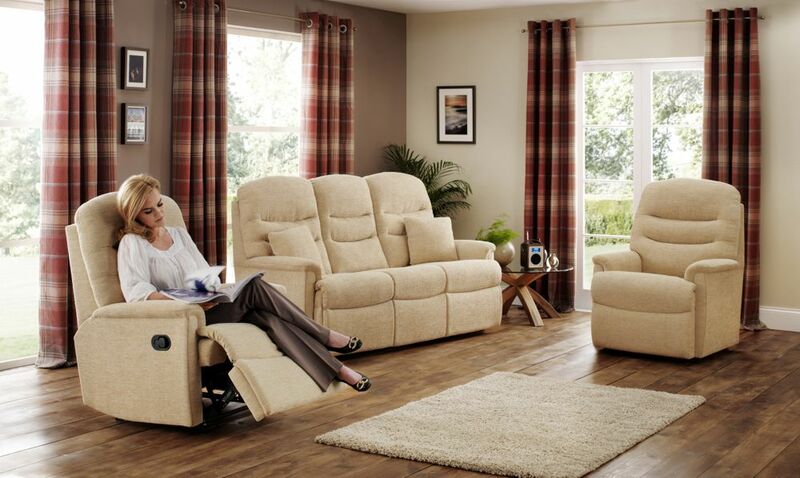 Our delivery service includes assembly of divan sets and removal of rubbish. 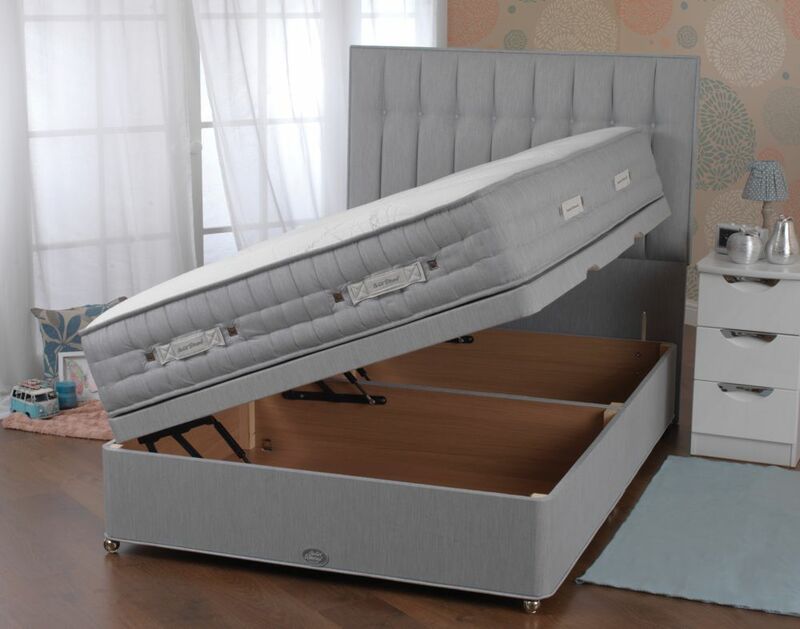 Disposal of your existing bed can also be arranged. 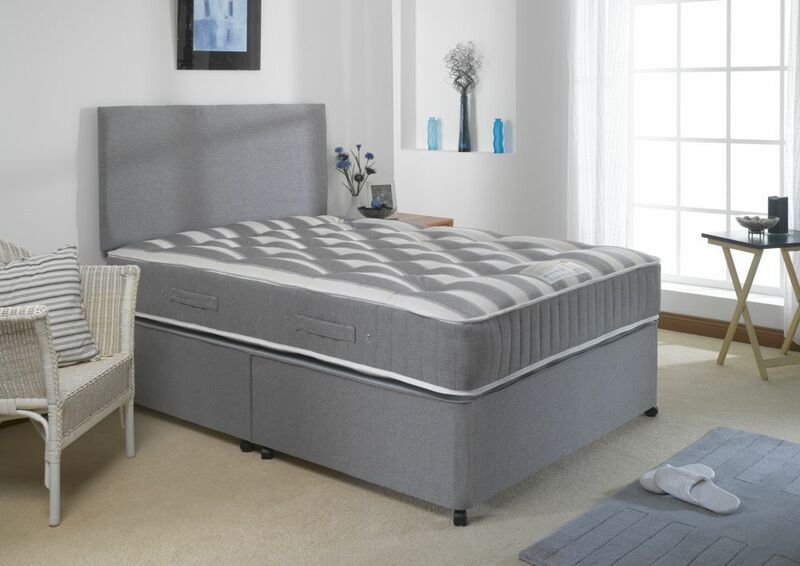 We display over 15 divan beds ranging from £200.00 - £1,100.00. 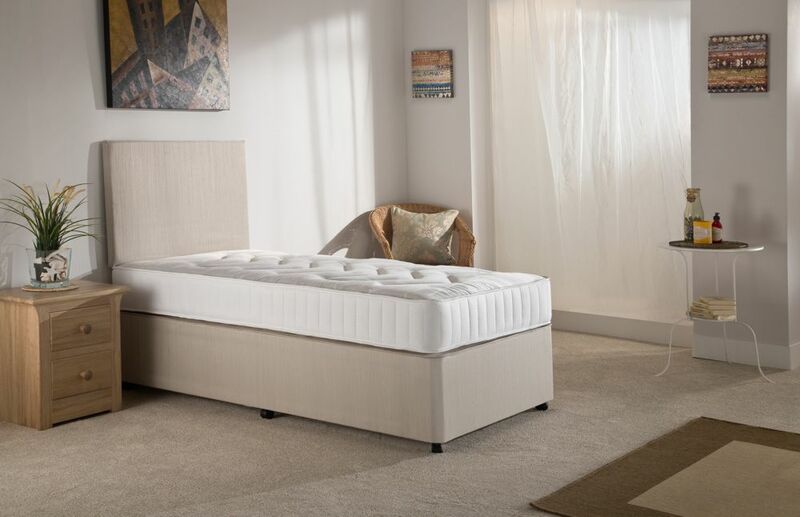 If you would like to purchase a mattress separately of course this can be done and we are happy to advise you. 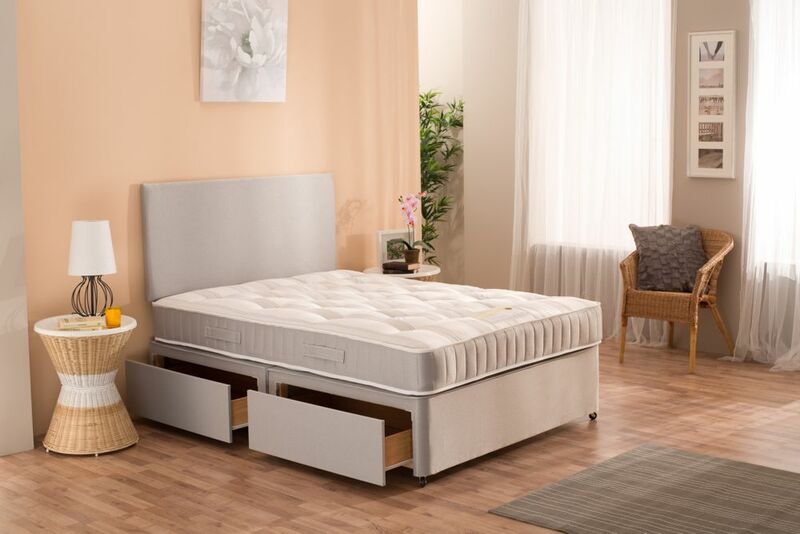 All beds are available in a variety of sizes with options such as 4’ (120 cm). 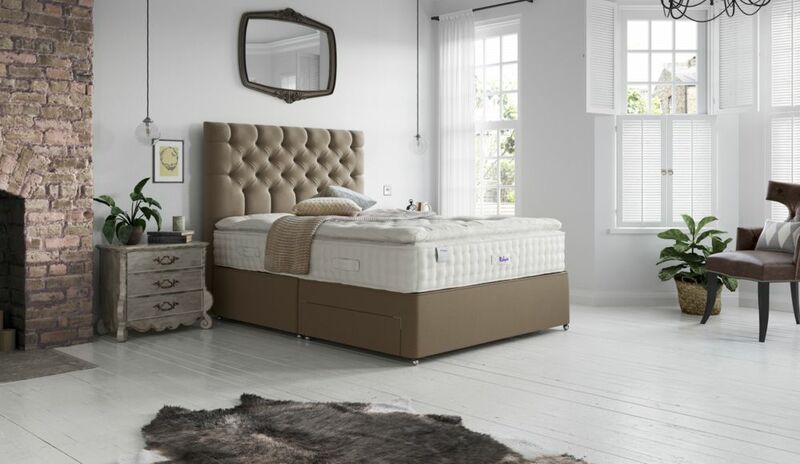 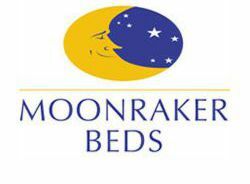 Many beds are available in bespoke sizes (width, length & height) up to Super King. 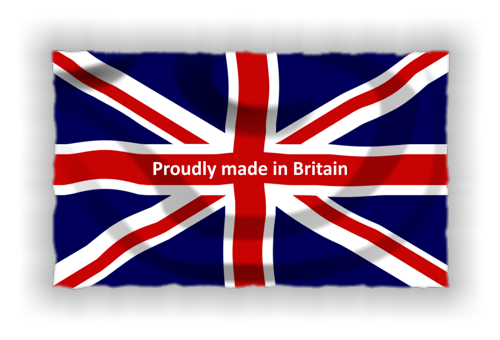 All beds are made in the UK with prompt delivery. 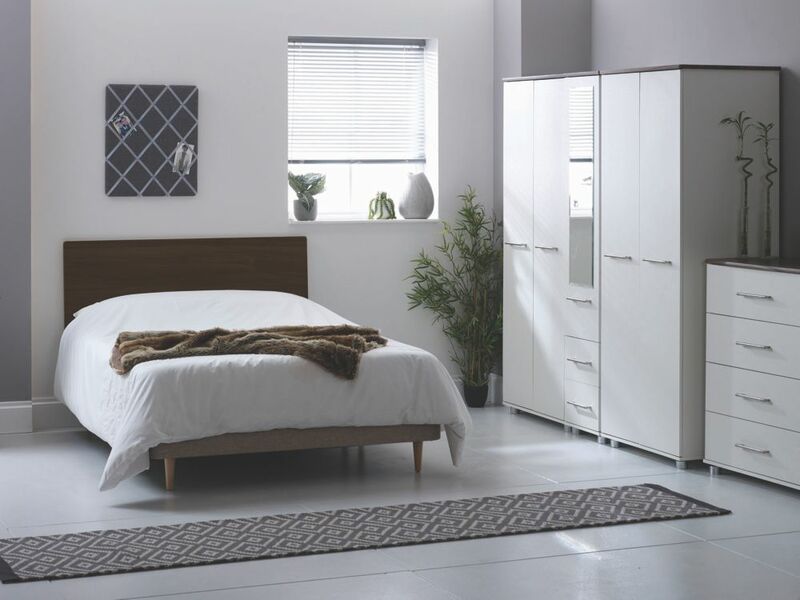 We have a large range of headboards available in sizes from 75 cm (2’6”)up to 180 cm (6’), with an extensive choice of luxury fabrics. 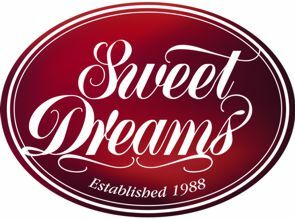 Pillows and mattress protectors are available to take away. 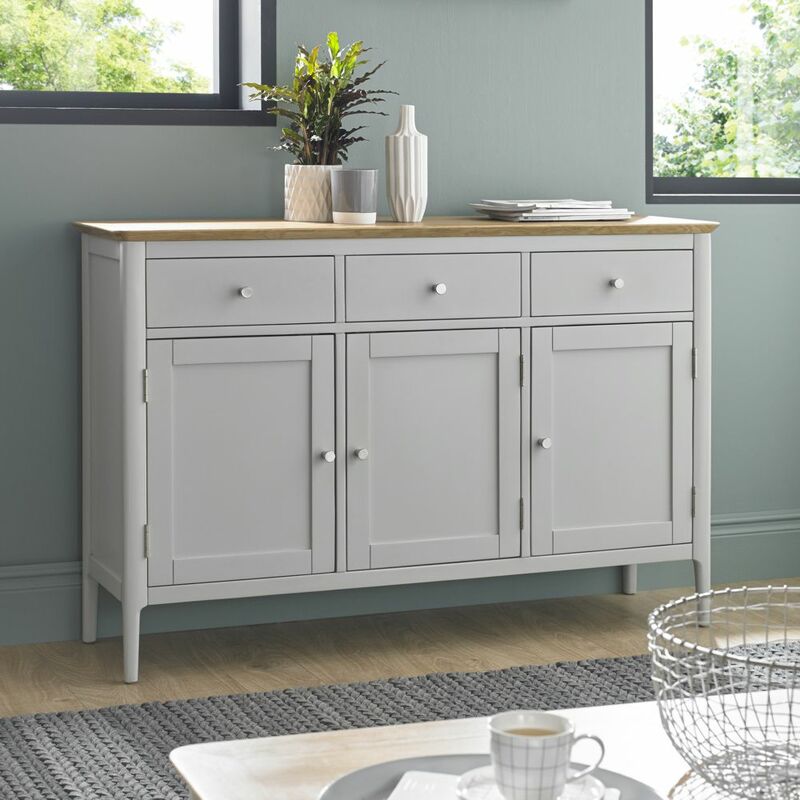 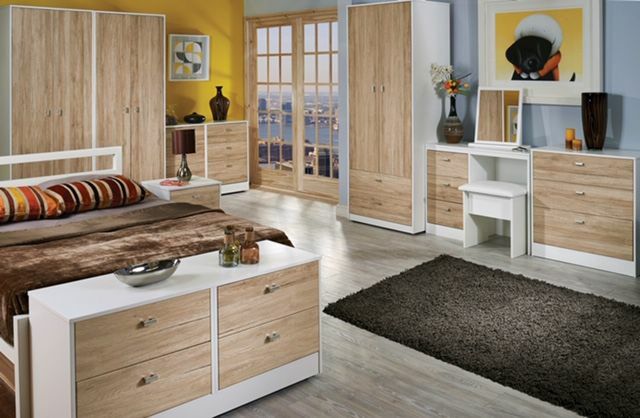 We supply ready assembled and flat packed furniture. 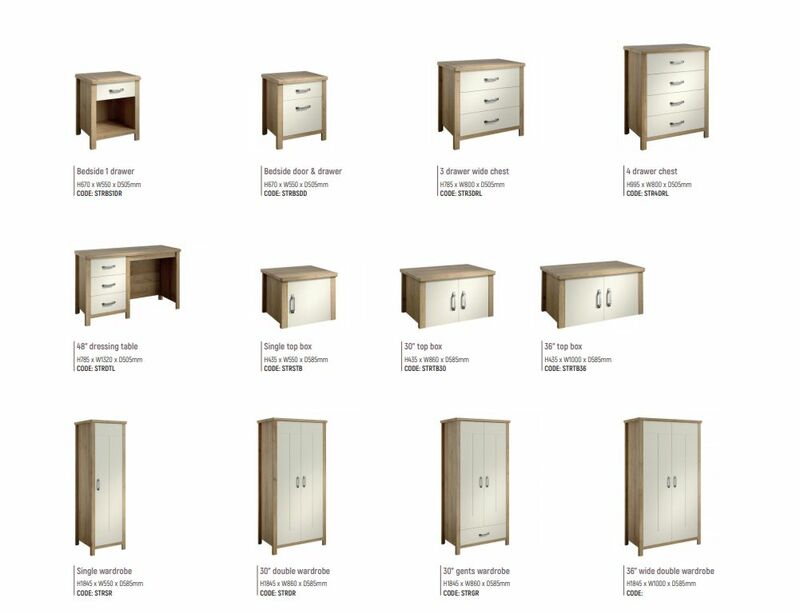 Our assembled ranges are offered in a huge variety of sizes and colour options. 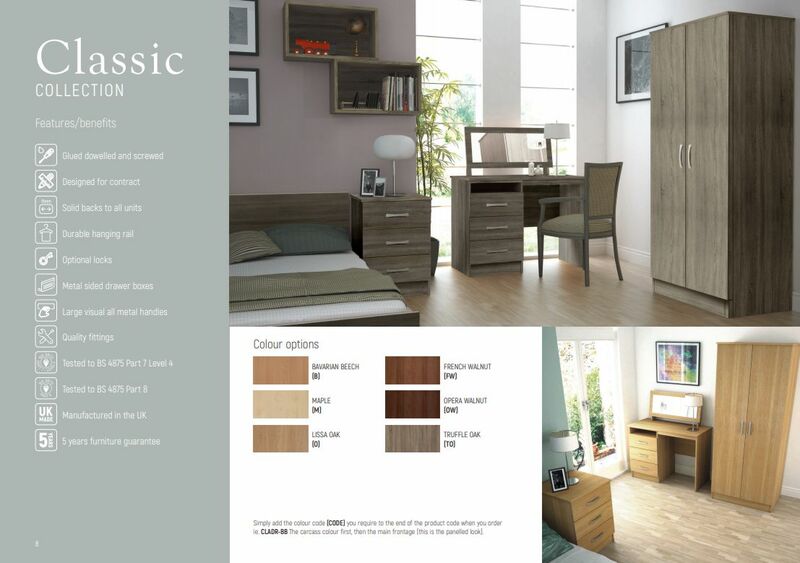 Indeed with some ranges you can choose the colour, design and handle to suit your own tastes and make it individual to you. 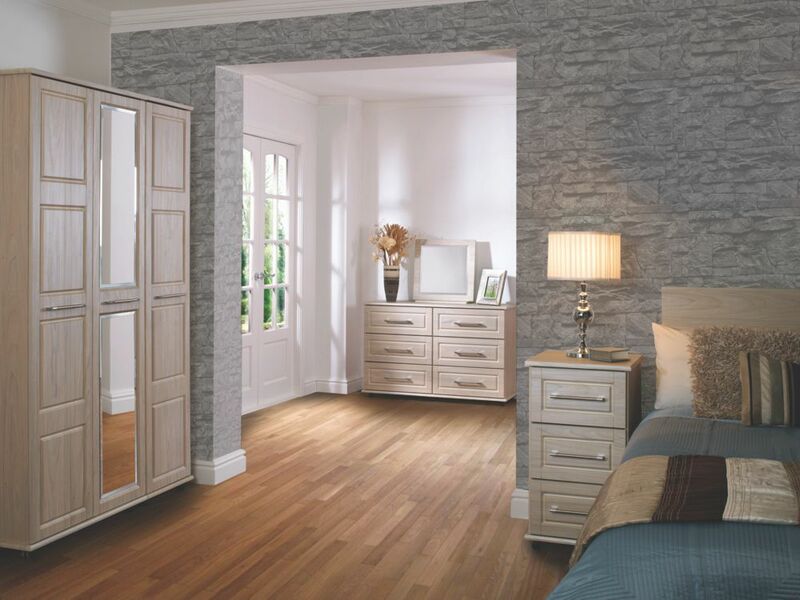 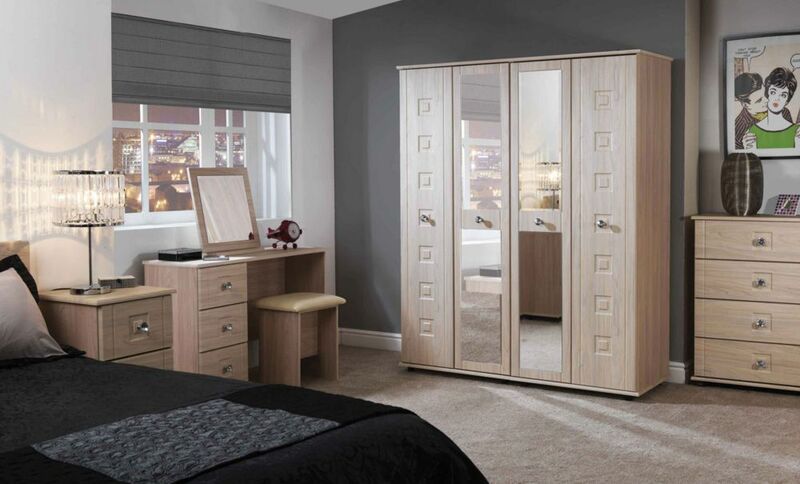 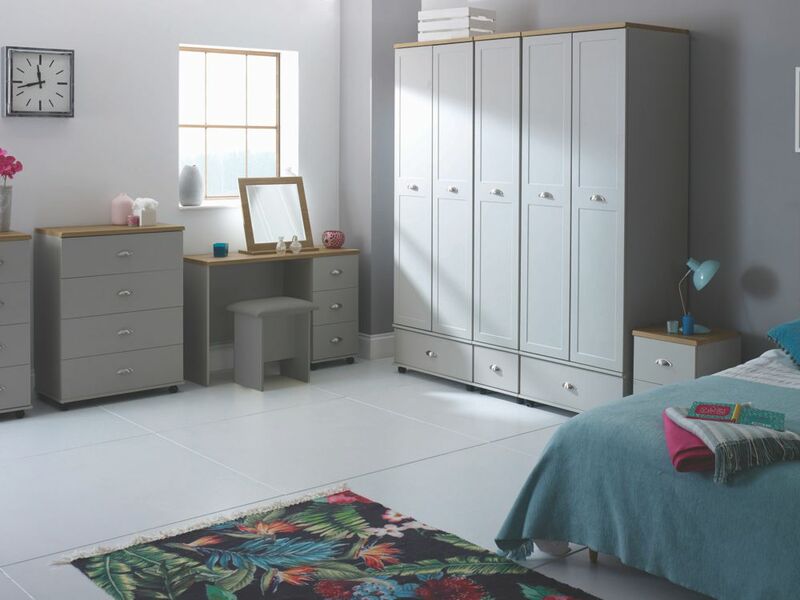 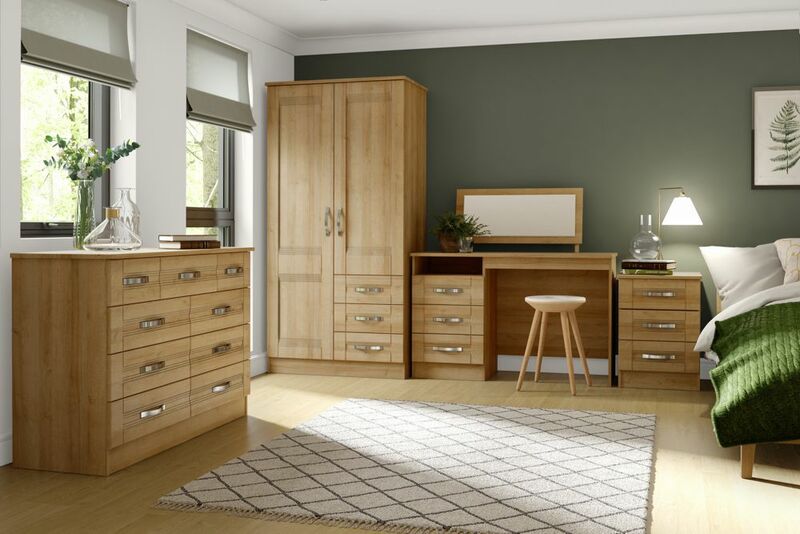 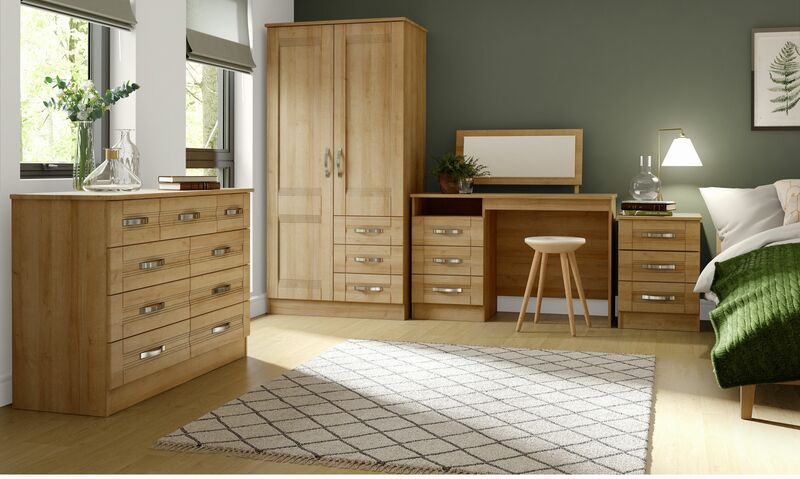 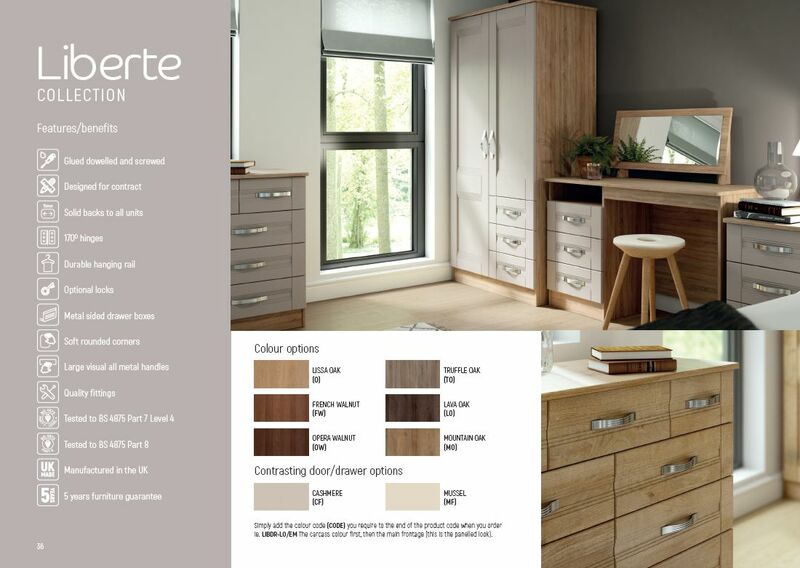 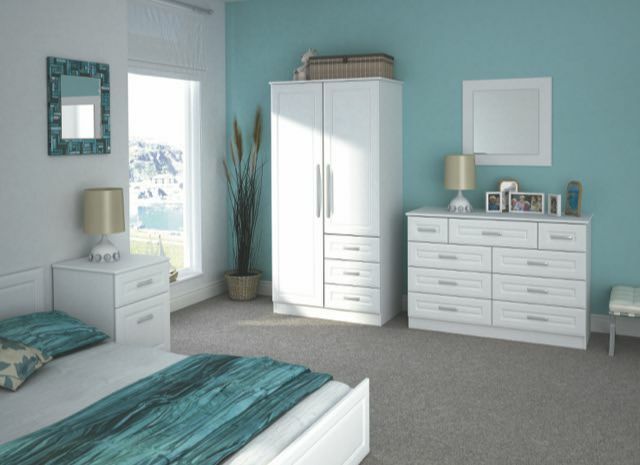 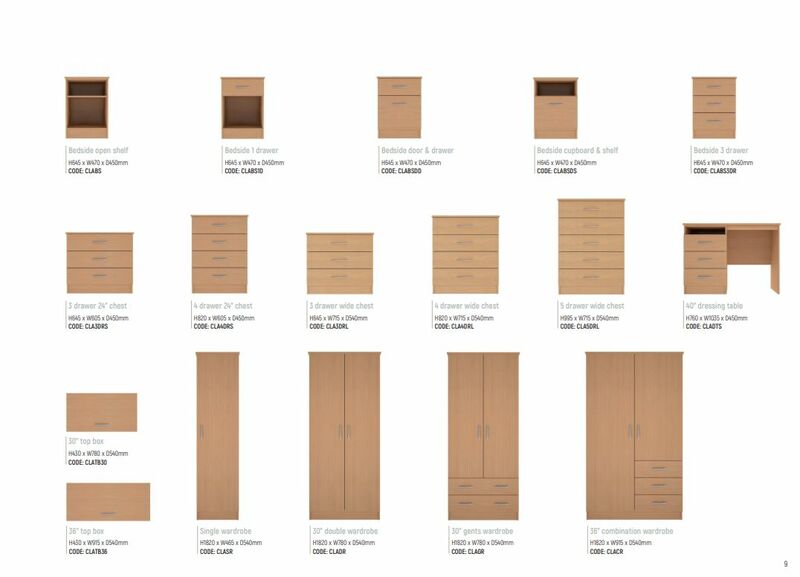 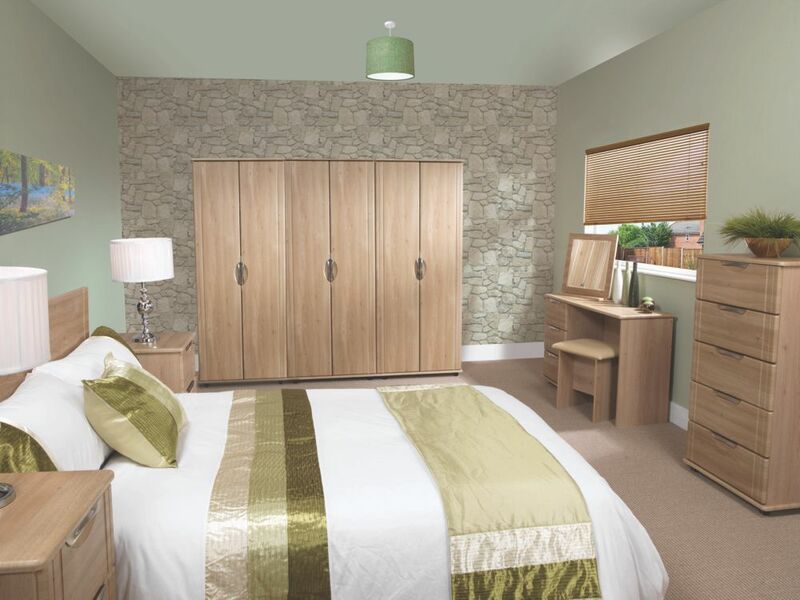 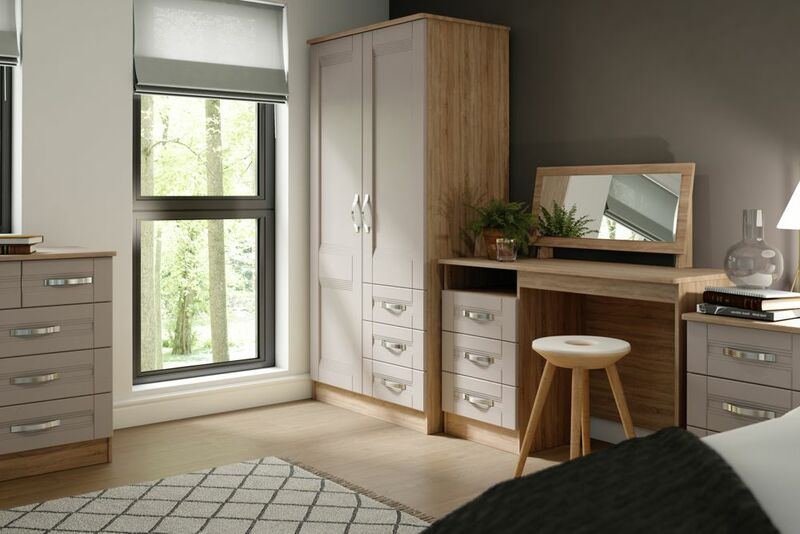 Our flat packed ranges tend to be the larger wardrobes including sliding door, we offer an optional assembly service. 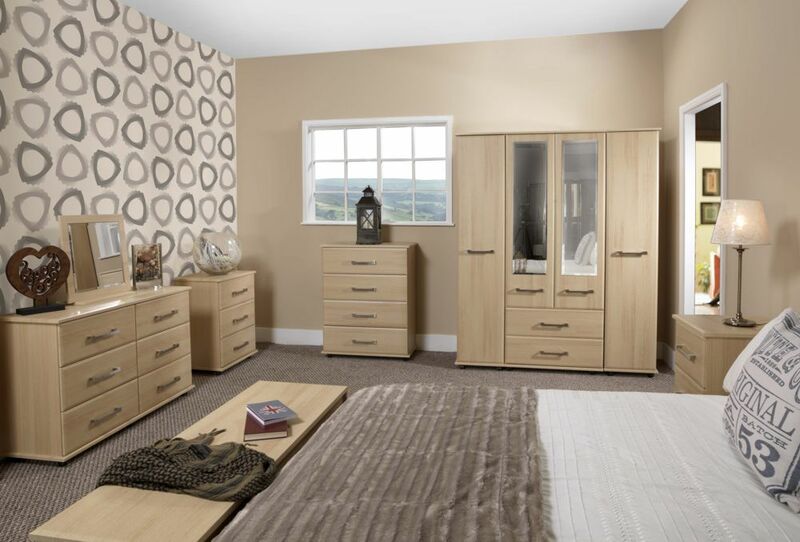 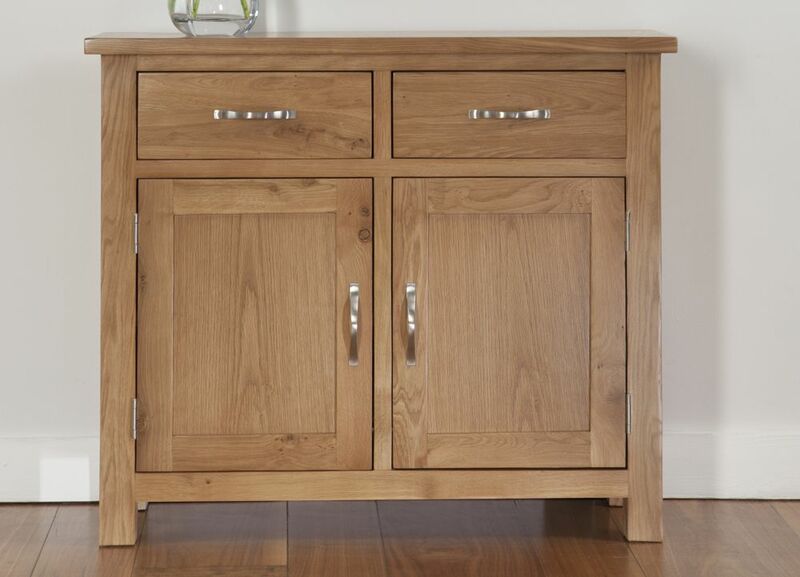 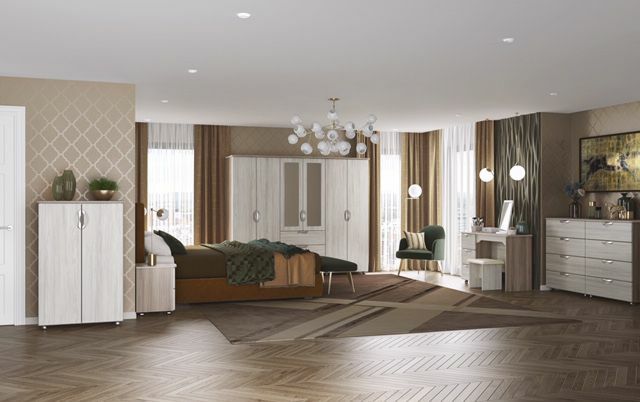 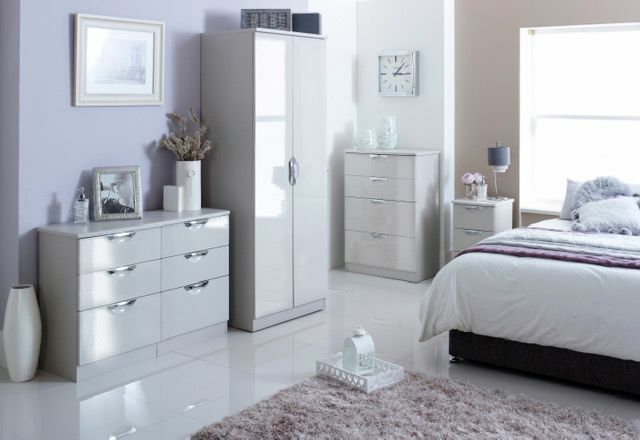 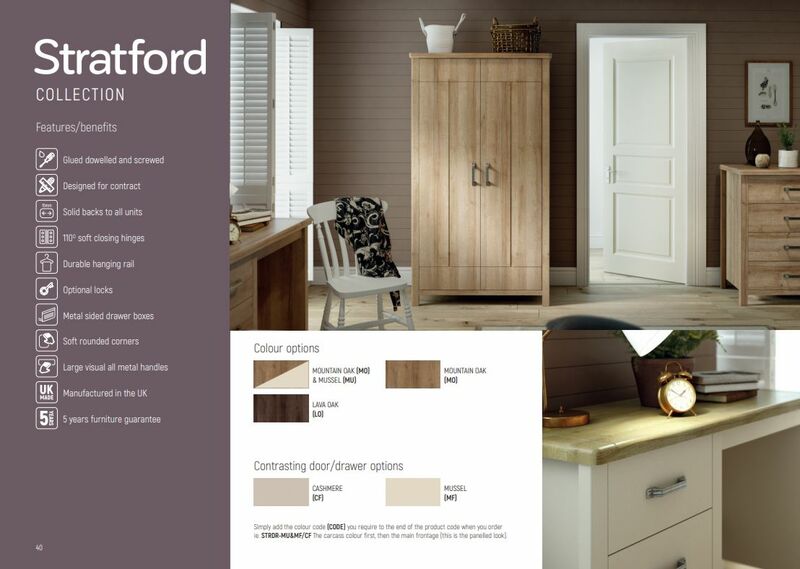 We will unpack the ready assembled ranges, put the handles on and then deliver to the room of your choice. 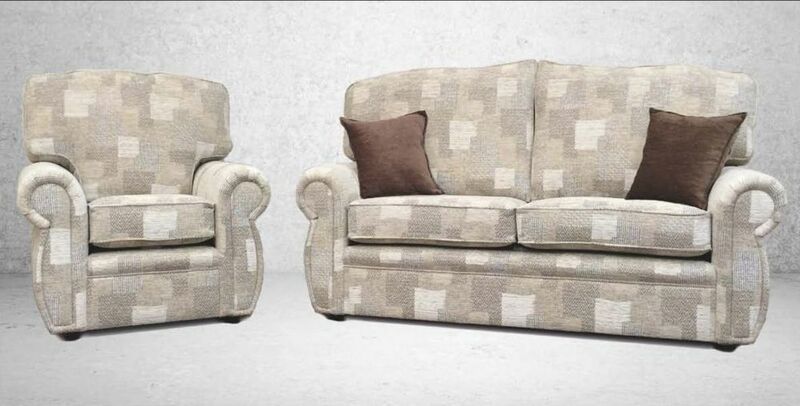 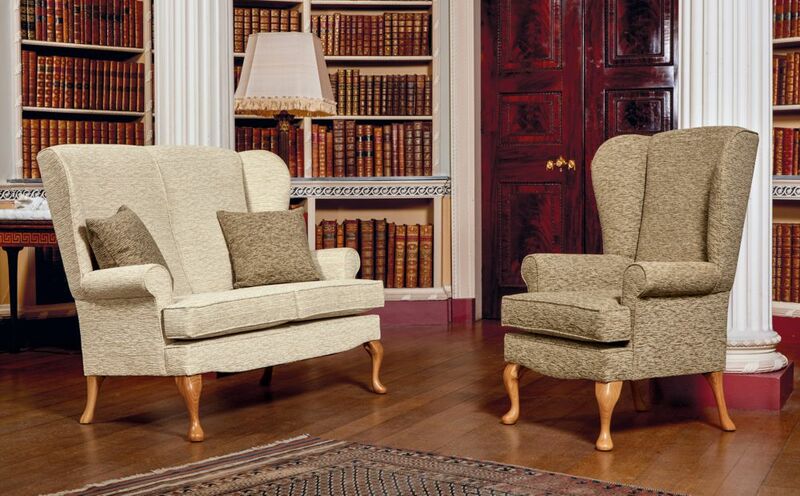 All our upholstery is made in the UK from suppliers who we have dealt with for many years and trust. 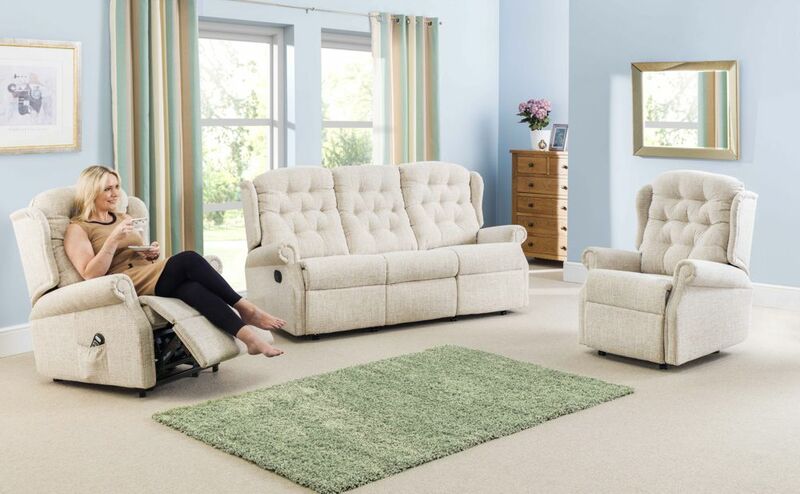 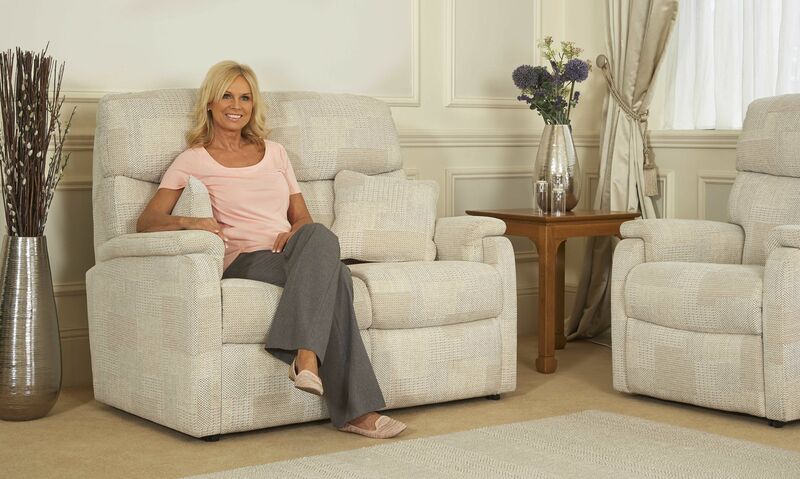 We have a selection of reclining chairs available as manual, electric or as riser recliners, all of which have a 5 years guarantee. 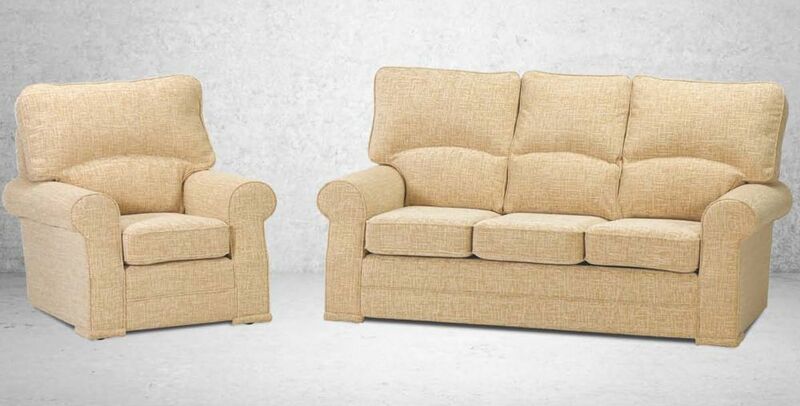 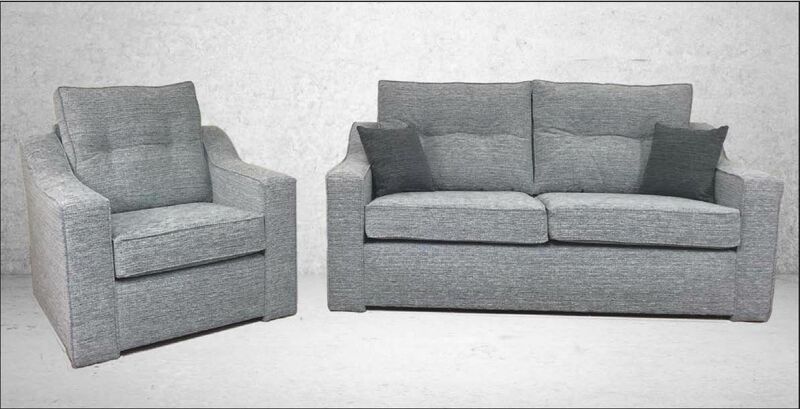 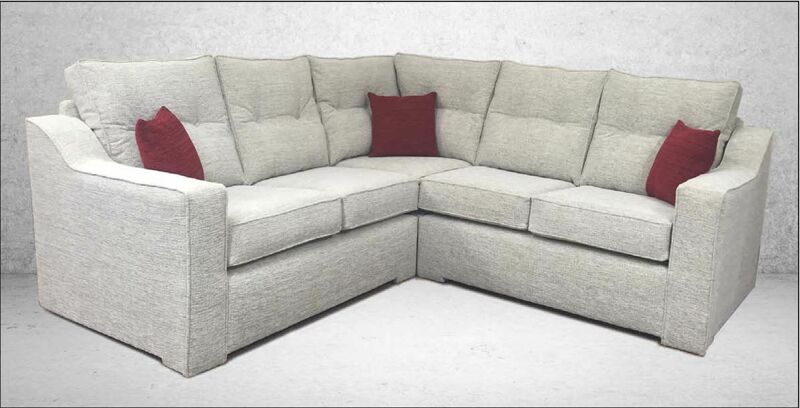 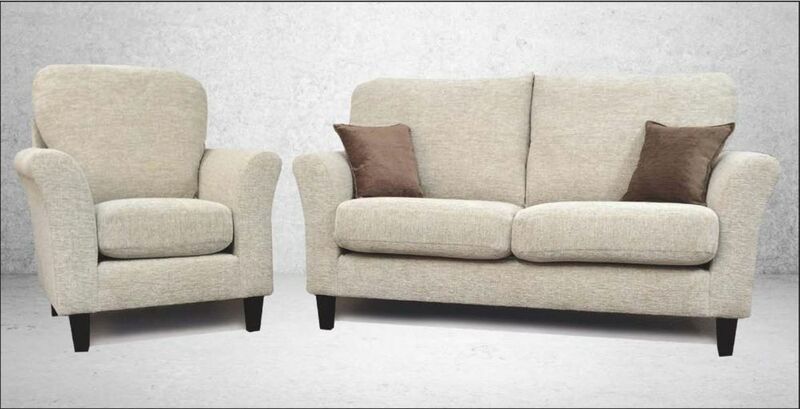 Some of our manufacturers offer an option of sofas and chairs made to your own size requirements. 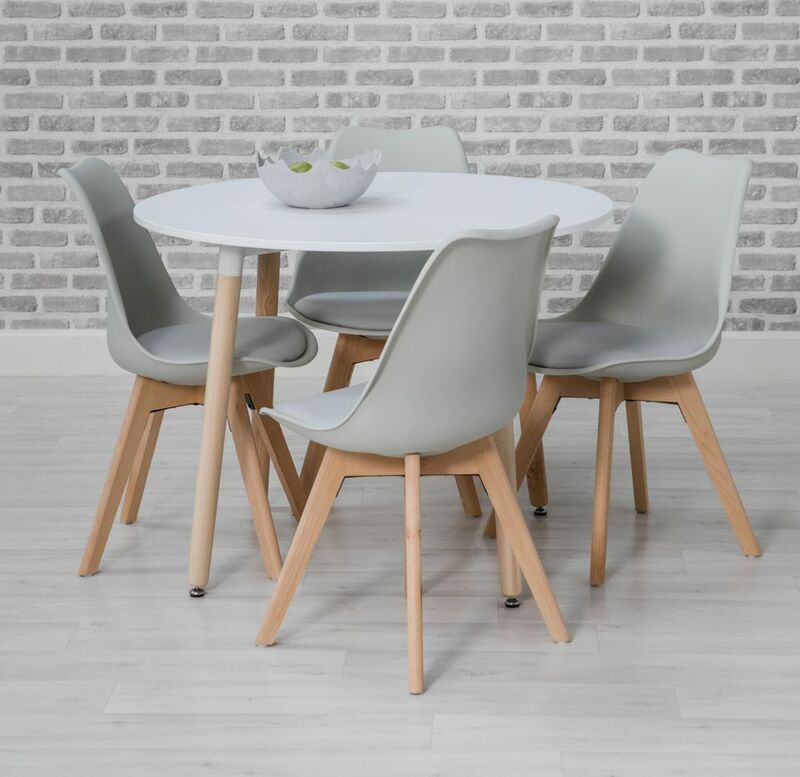 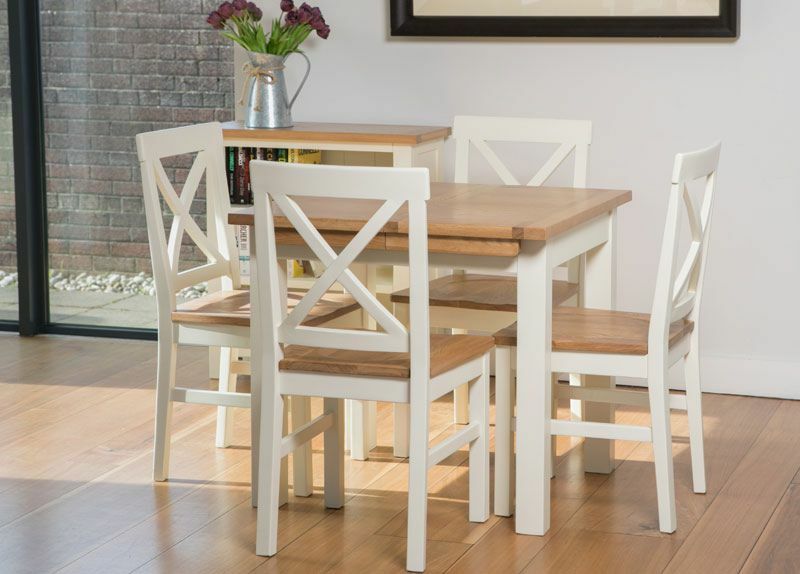 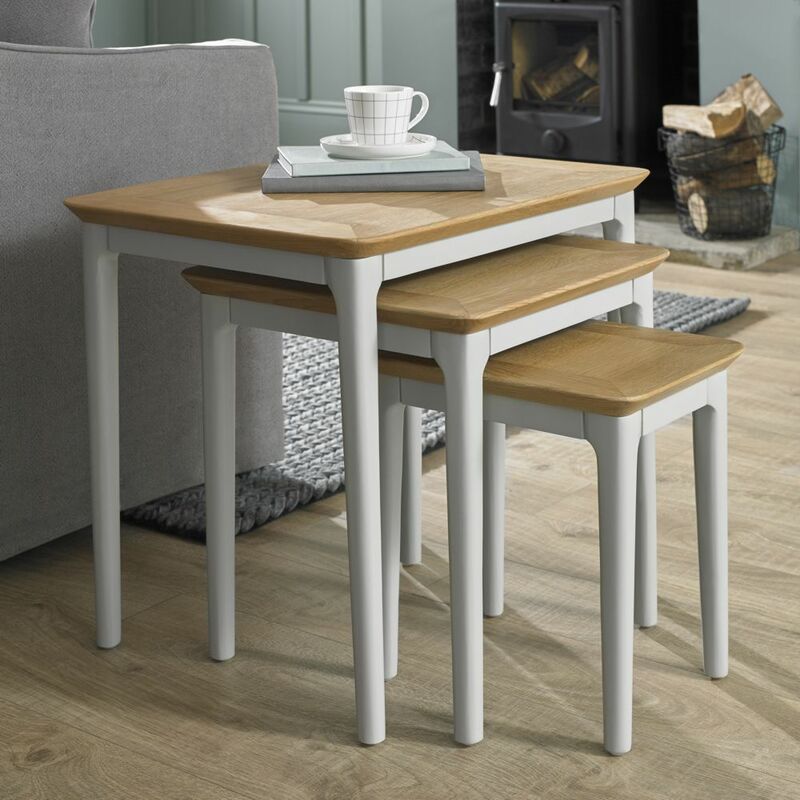 Table and chairs in a variety of finishes and colours, dining chairs also available separately.